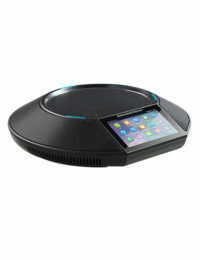 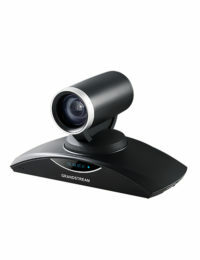 Taking your business conferencing to next level. 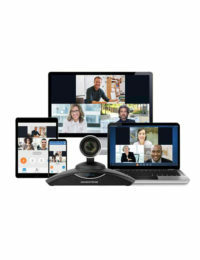 Meetings and Collaboration assisted by video and audio conferencing tools open the door for productive and quick decision making. 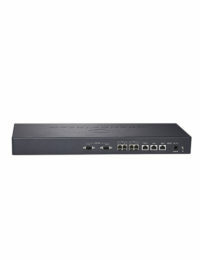 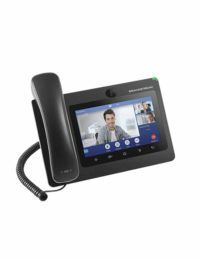 Our solutions for face-to-face visual communications and audio conferencing stations are deployable into any network. 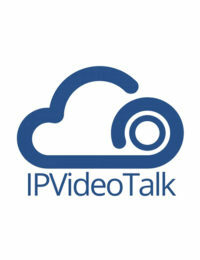 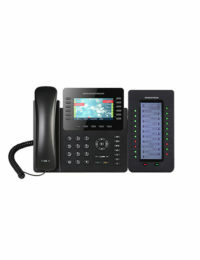 As business and their scale differ, so do the IP Voice Telephony needs and requirements. 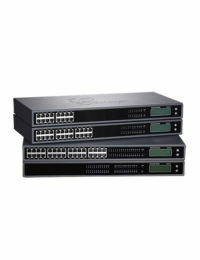 Keeping in mind this factor, Customization or customized solutions is at the core of our offering. 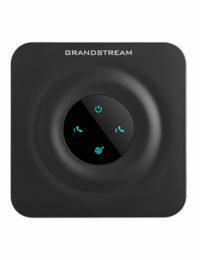 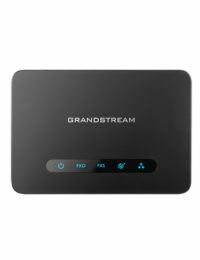 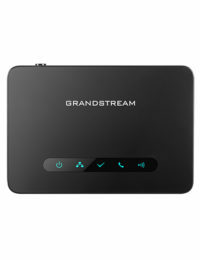 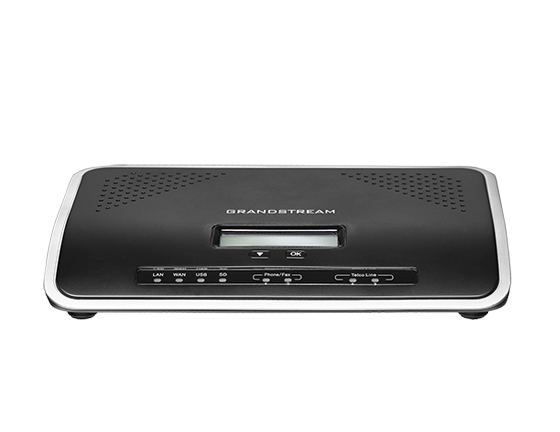 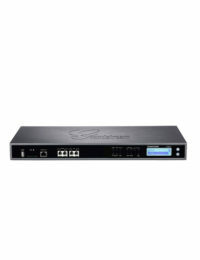 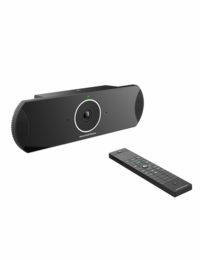 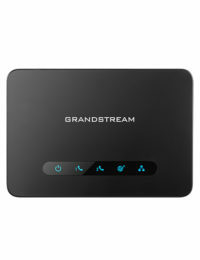 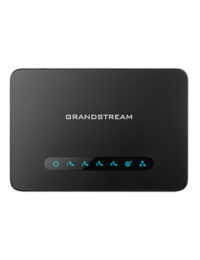 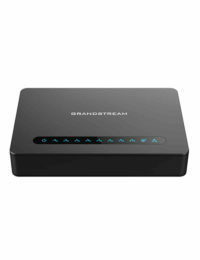 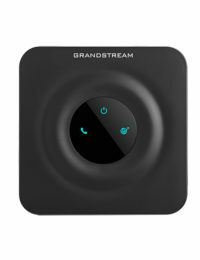 Explore Grandstream’s product that along with streamlining business communication, also increases the efficiency of workload, accessibility to communication system more flexible, and deployment of such easily. 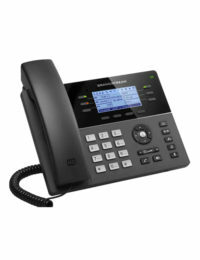 Constructing the perfect communication network for your business is our motto. 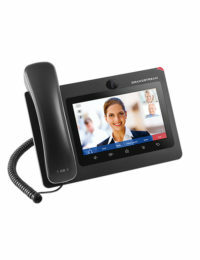 Let the advanced video and audio communications create a rich powerful multimedia experience for users. 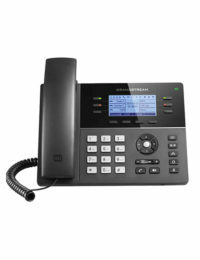 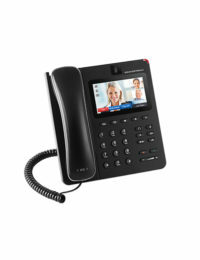 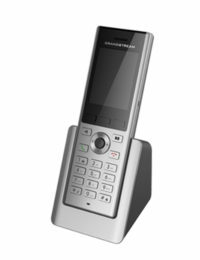 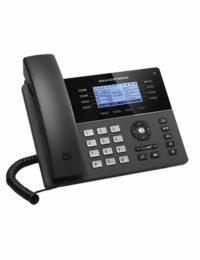 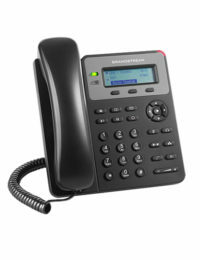 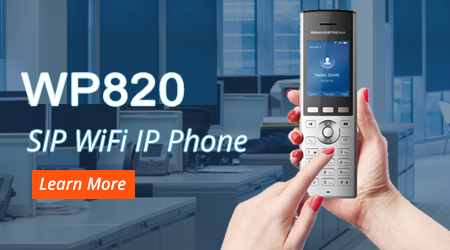 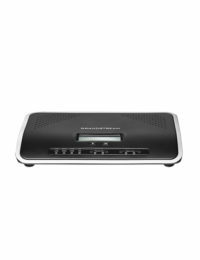 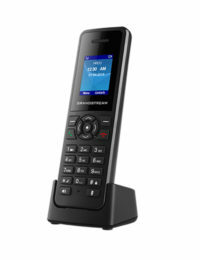 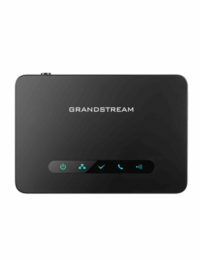 Grandstream’s GXV3200 series of IP Video Phones with AndroidTM are cutting-edge video phones offers tablet-like functionality and web access right on your desktop.